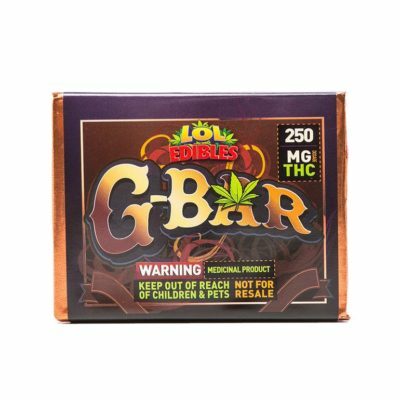 LOL Edibles’ G-Bar is the potent medical cannabis treat with rich chocolate taste. 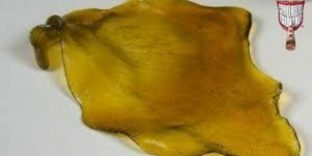 Premium chocolate and coconut oil is infused with 250 mgof top shelf cannabis to make an incredibly potent and powerful medical treat for patients looking for heavy medication. Proceed with extreme caution.